The EMB-500 is the model name for the Embraer Phenom 100 jet. EMB-500 is used by the government aviation authorities to identify the aircraft in their databases and is designated by ICAO. EMB-500 is used by the FAA as the model name for the Embraer Phenom 100 very light jet. As of 3/2/2011 there are 101 EMB-500s (Embraer Phenom 100) registered in the FAA registry. To learn more details on the Embraer Phenom 100 visit our Embraer Phenom 100 Information page. 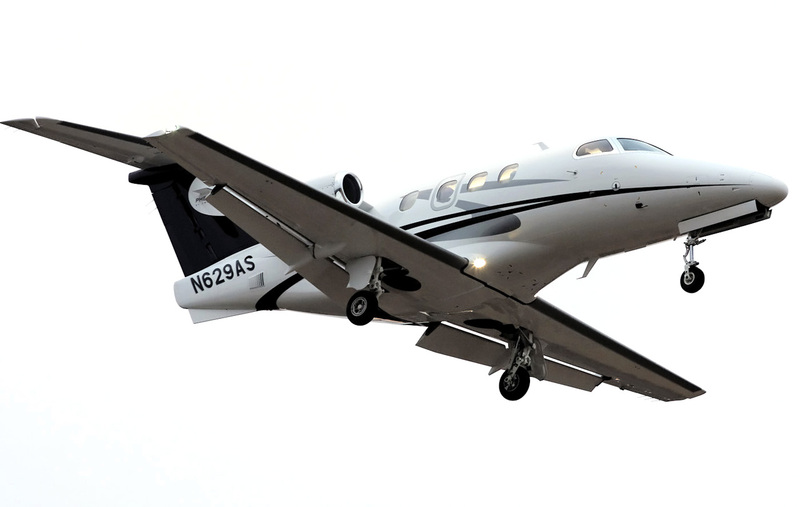 To find out more about the EMB-500 visit the pages linked above about the Phenom 100 on our website.